As Hand Lettering is really trendy right now, I thought I would share this handy new guide that Alexandria Heinz recently helped create on FTD. 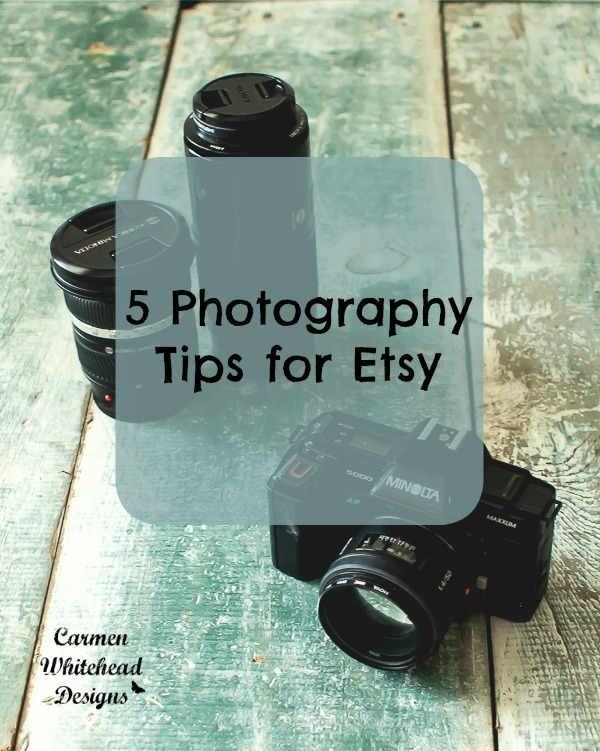 One very important part of owning an etsy shop is the ability to take bright and detailed photos that can show off the beauty of your handmade product. 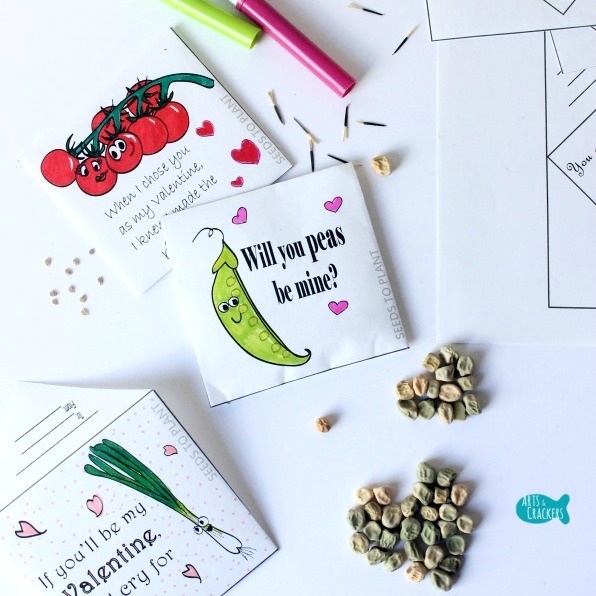 If you’re looking for a non-candy Valentine option, these These seed packet valentines are super cute and perfect to hand out to friends and classmates! 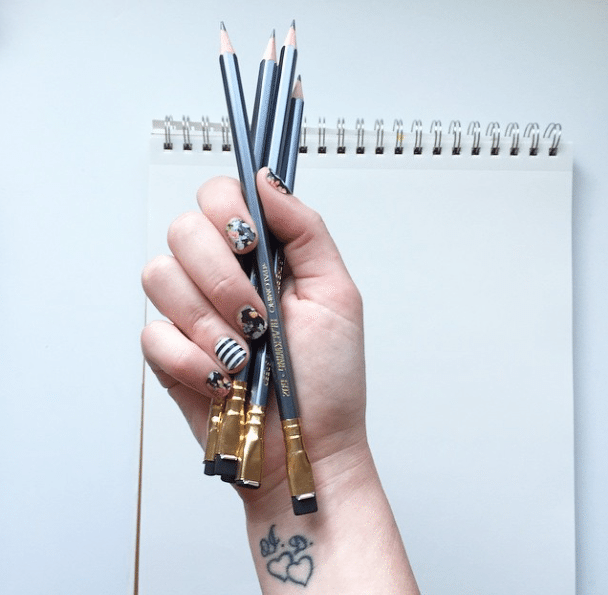 You can even color them in! 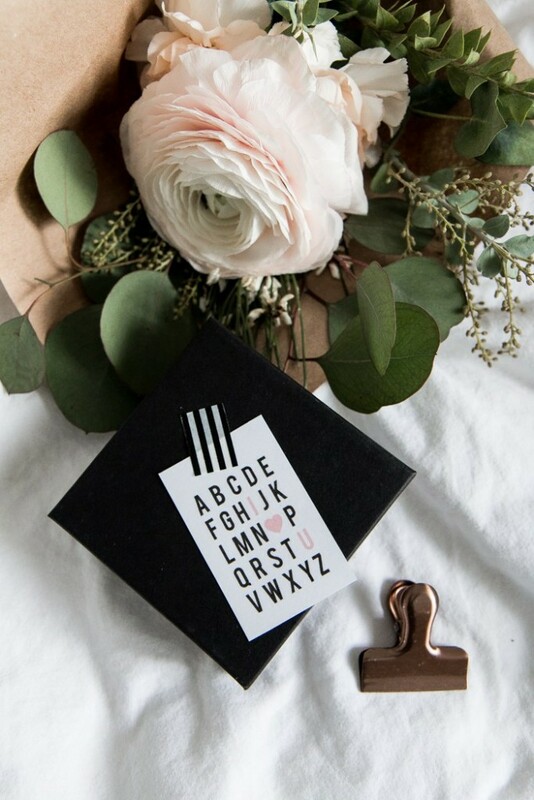 If you’ve been looking for a fun Valentines decoration, I found a good one! 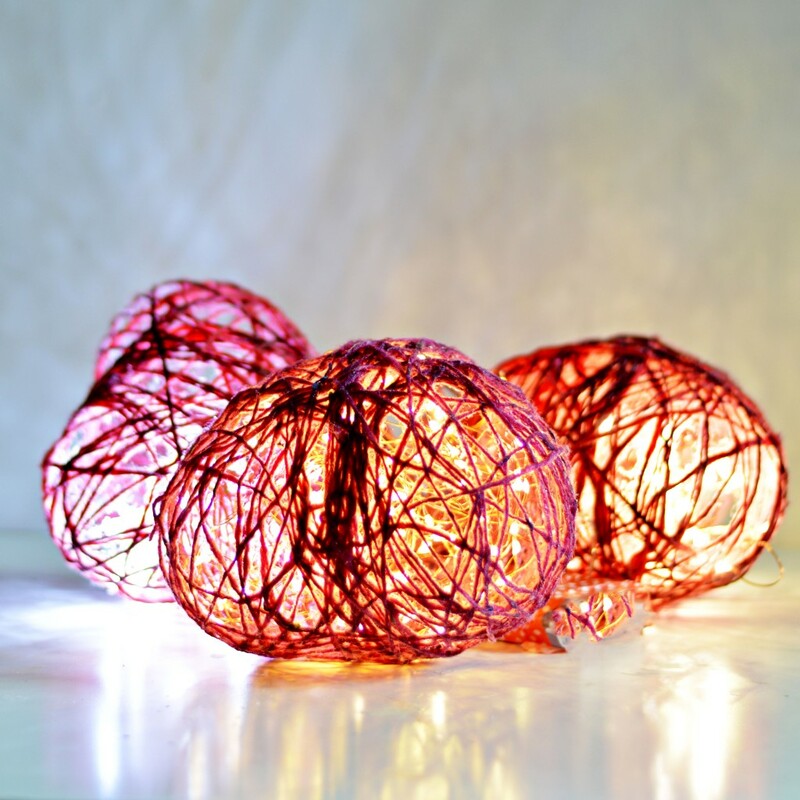 Claire from Pillar Box Blue created these heart shaped lights with a bit of yarn, and I love the way the look. 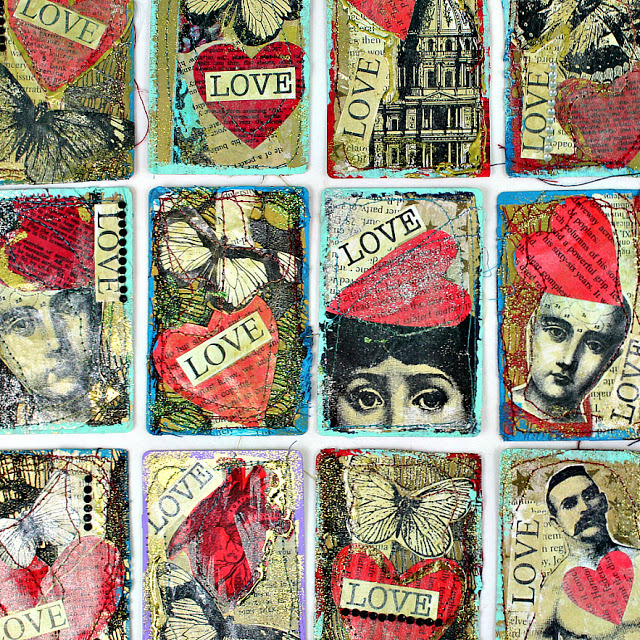 Join this LOVE themed ATC Swap! Hey y’all, I wanted to let you know about this fun ATC swap. What’s an ATC? It’s an Artist Trading Card, they’re 2.5″ x 3.5″ in size, and sometimes made from old playing cards. 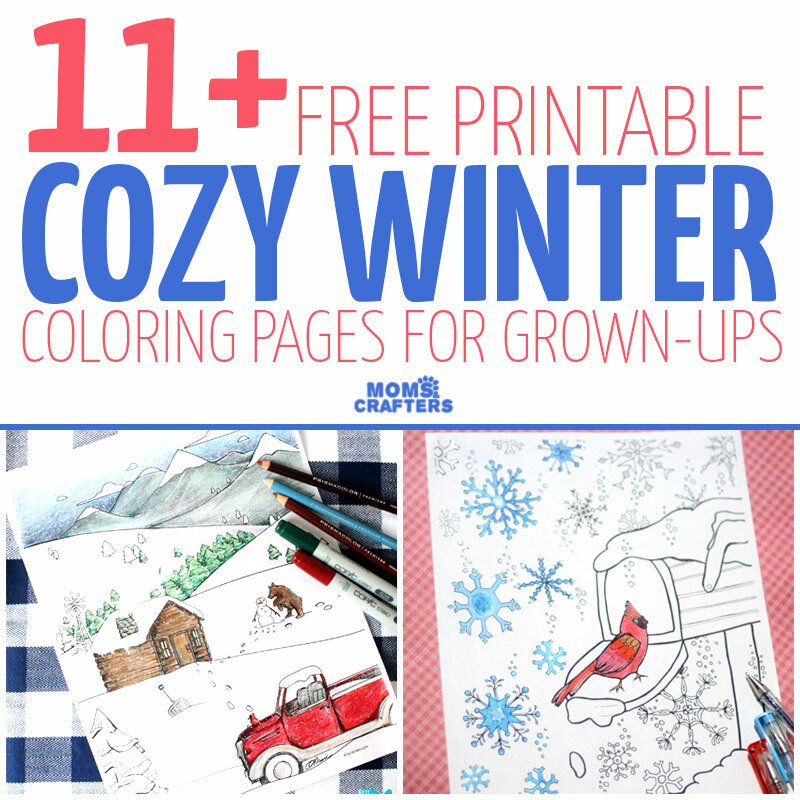 I’m spending a lot of time indoors this winter, where it’s warm, and my favorite activity is coloring! 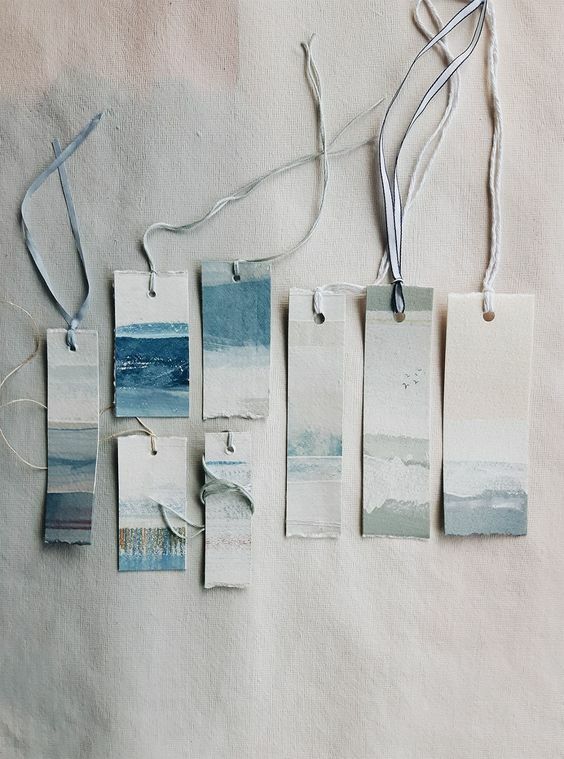 One great way to improve your craft fair presentation is to make your own price tags! 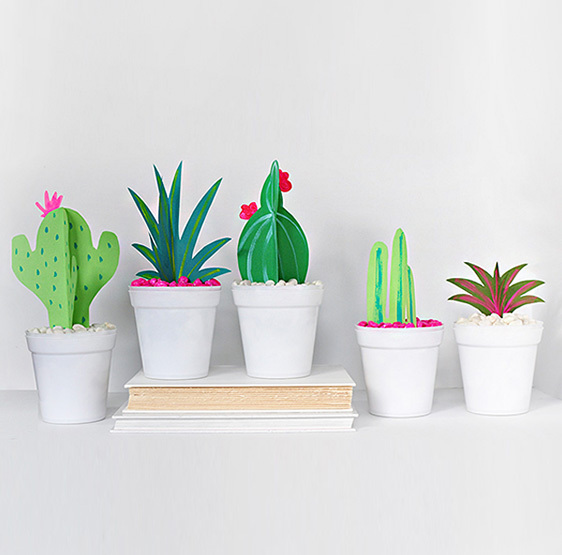 Brittany from Pop Shop America rounded up a lovely collection of price tags that you can DIY. Hey there, I hope you all had a wonderful Holiday weekend! Have you started making any 2017 goals yet? 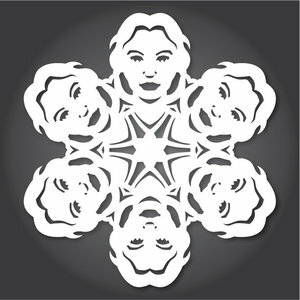 Any crafty resolutions? 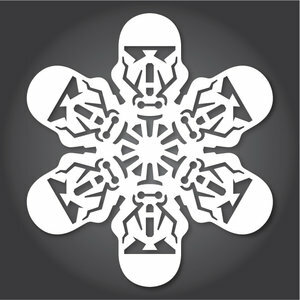 Download These Patterns to Make Your Own Star Wars Snowflakes! 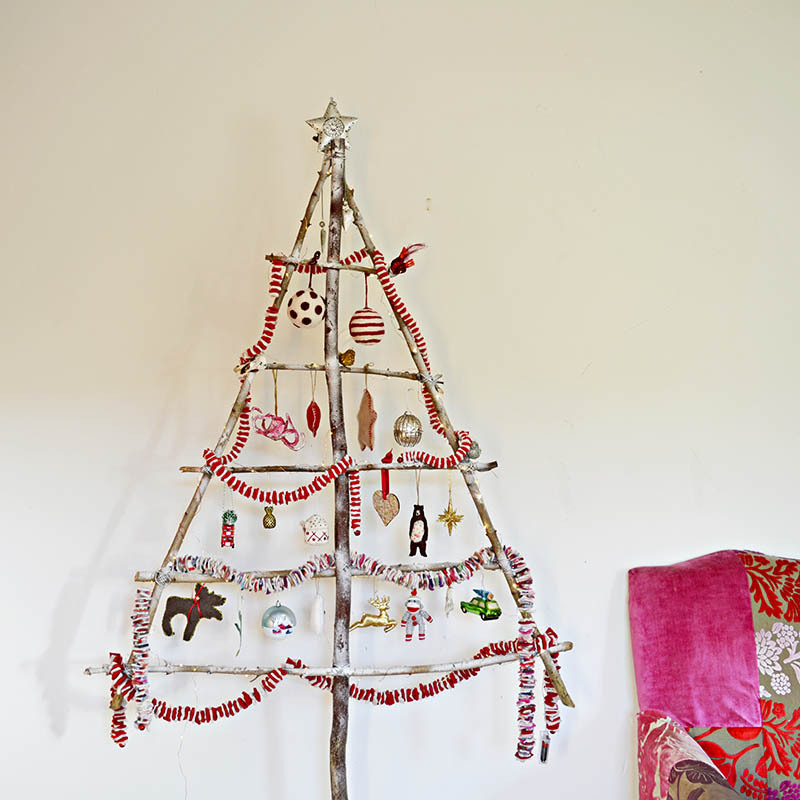 If you are looking for a fun alternative to the classic Christmas tree, than check out this frosted DIY Christmas tree that is made out of branches and so simple looking to make. Are you planning on having friends of family over for Thanksgiving? 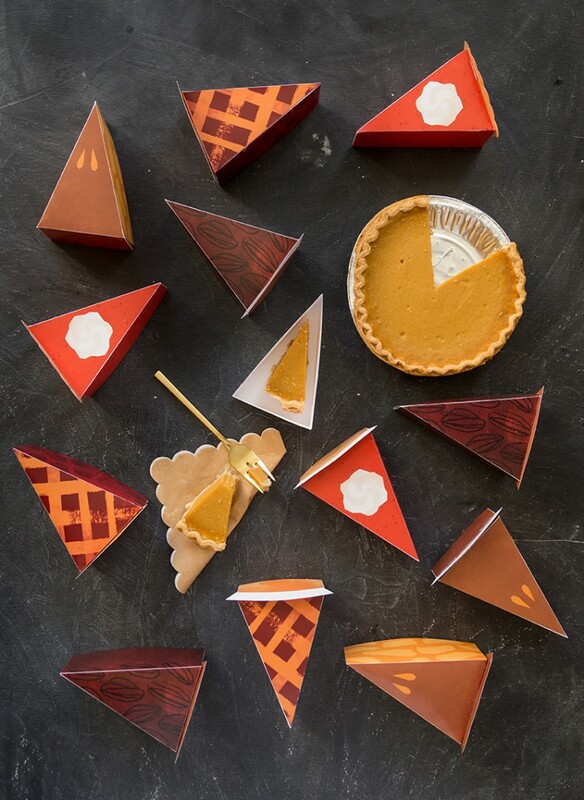 If yes, you may want to make a few of these adorable paper pie boxes!